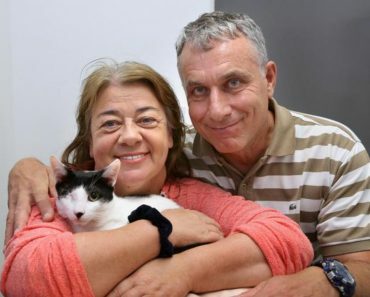 Kitten Brought Back To Life After Coastguard’s Mouth-To-Mouth Resuscitation! A group of children at the port town of Marsala, in western Sicily, Italy, spotted a kitten floating in the sea. 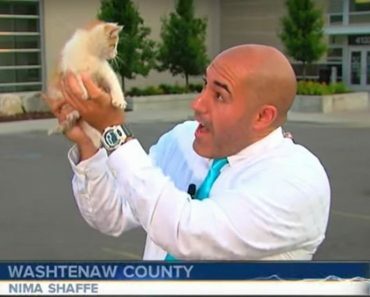 A patrolling officer dived in and pulled the kitten out of the water. 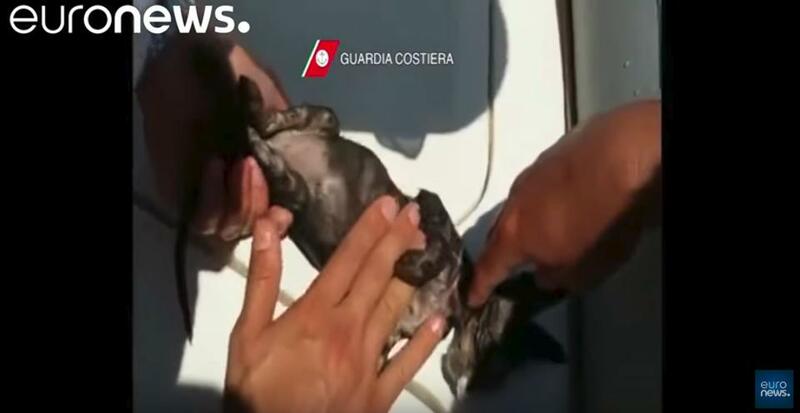 An Italian coast officer gave the drowning animal mouth-to-mouth resuscitation. 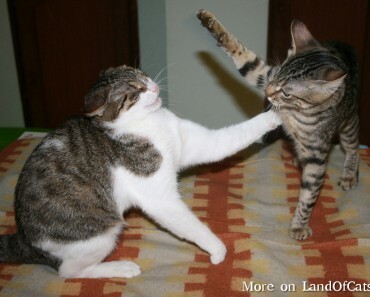 He massaged the kitten’s chest, murmured her encouragement just as he would on a human. 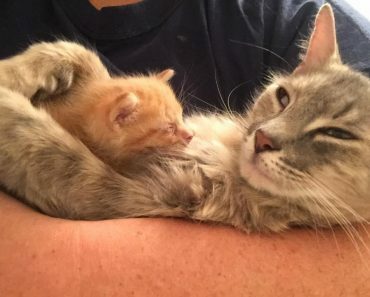 The kitten eventually managed a very weak meow and he woke up to life. He was taken at a vet who declared him in a good health. Port authorities have adopted the kitten and they named him Charlie. Watch Charlie’s amazing rescue! 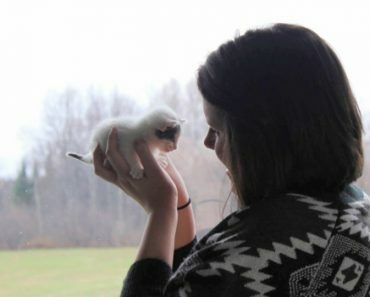 Kitten Shot Three Times Is So Lucky To Be Alive! 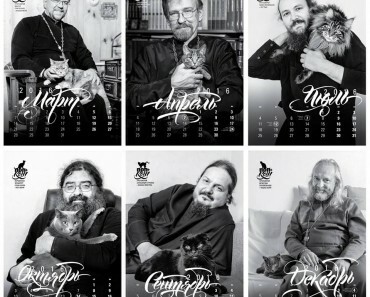 Cats Calendar Featuring Russian Orthodox Priests!